One of the members of my 90 Minds Group had a great recommendation yesterday. 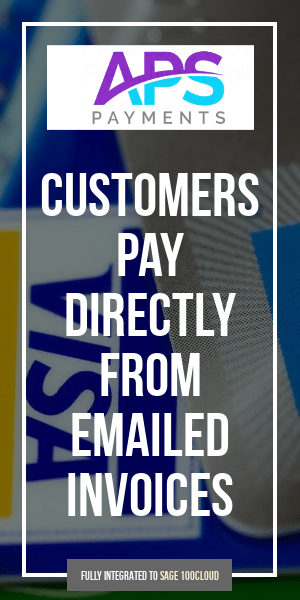 I noticed you are paying a $25 Non Compliance fee each month. In order to remove this, please go to: https://pci.trustwave.com/action.php to obtain your PCI DSS certification. Once you are certified, we will be automatically notified, and the $25 monthly fee will stop. If you have any PCI questions or need help navigating through that site, please call our 24 hour help desk at 800-239-2468. 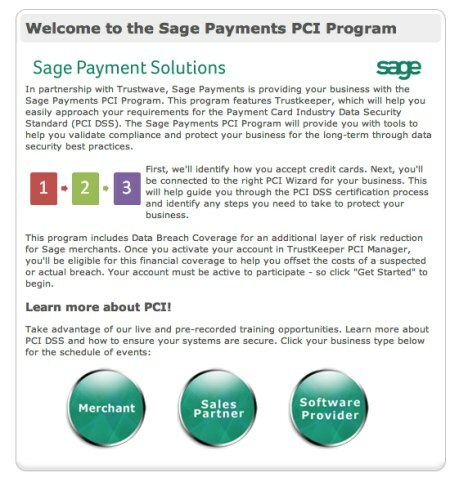 If you are using Sage Payments for processing of credit card and other payments – check your statement. If you are receiving a $25/mo fee for non-compliance – be sure to visit the link above to self-assess and possibly remove that fee.